The COGAT is one of the most important tests that middle schoolers will take. Prepare for it with the help of our expert state-licensed teachers. COGAT test prep will be a breeze with our tailored academic program to prepare for the COGAT test. BONUS! Free guidance and counseling on submitting work samples of your child and filling out the AAP Parent Questionnaire. In addition to the CogAt® and NNAT®, “Creative and Critical Thinking Skills” are some of the criteria for consideration in the highest Level 4 Advanced Academic Program (AAP in Fairfax County Public Schools) and FUTURA in Loudoun County Public Schools. In fact, teachers have to submit the Gifted Behavior Rating Scales and a portfolio of the child (list of school work) that reflects creativity and critical thinking skills. Parents can also submit work samples of their children. 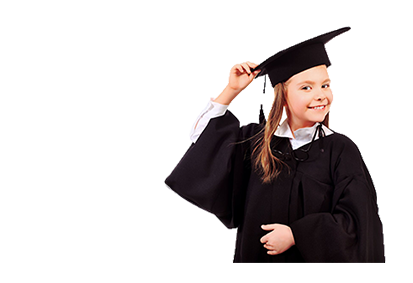 We will guide you through this process to ensure that your student is placed for success. Join us for weekly, brain-building COGAT test prep activities that will address skills your child will need for upcoming cognitive tests in 1st grade and 2nd grade. Our state-licensed teachers focus on analytical and spatial reasoning, problem solving skills, and creative thinking in this COGAT test prep course.